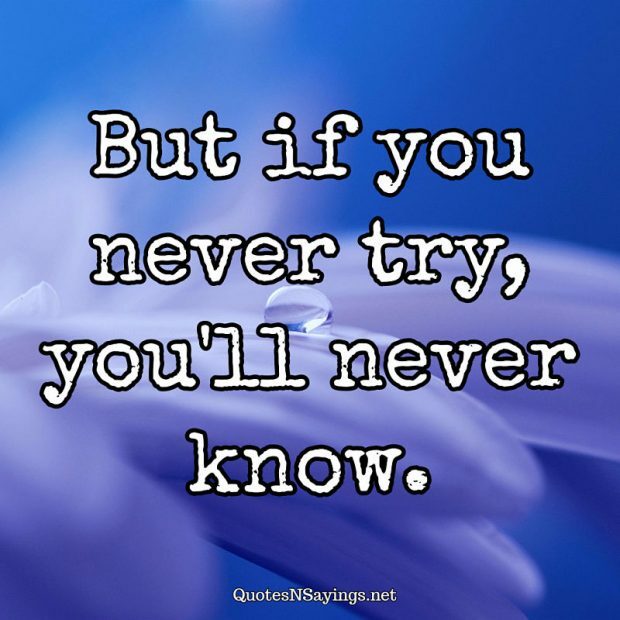 But if you never try, you’ll never know. 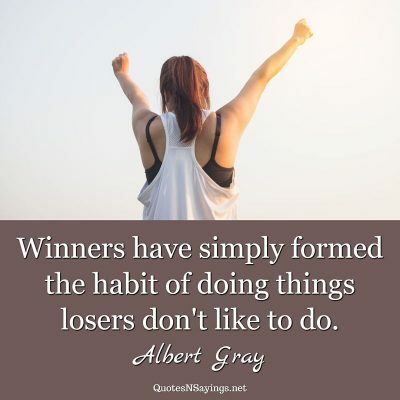 Winners have simply formed the habit of doing things losers don’t like to do. 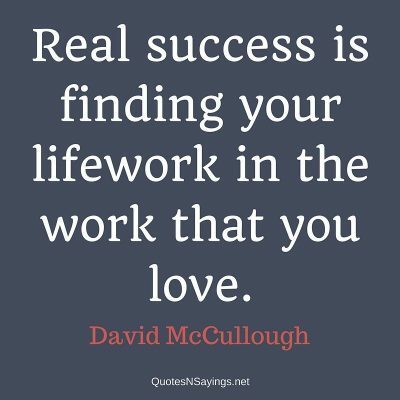 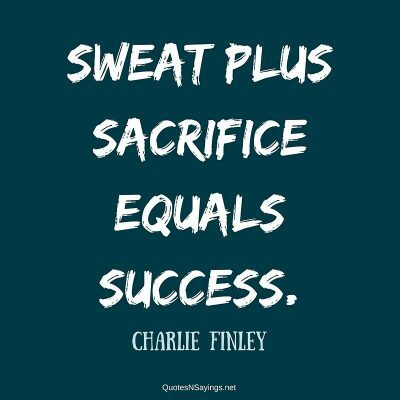 Sweat plus sacrifice equals success.